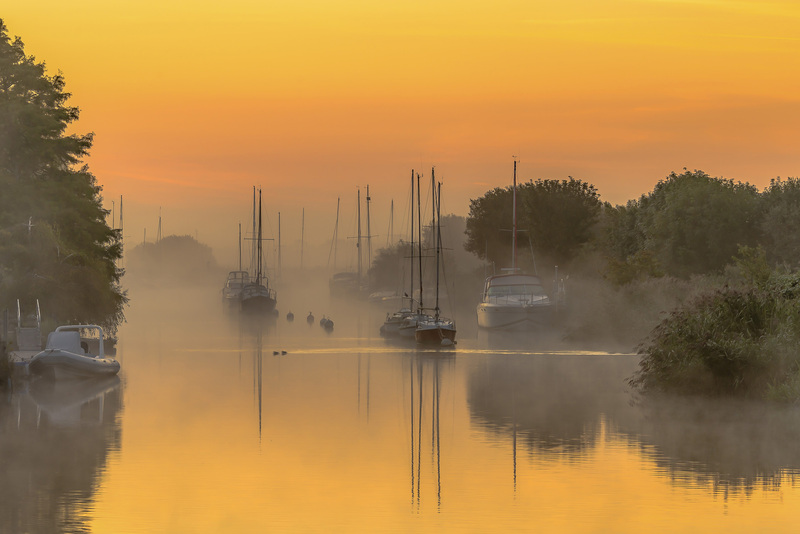 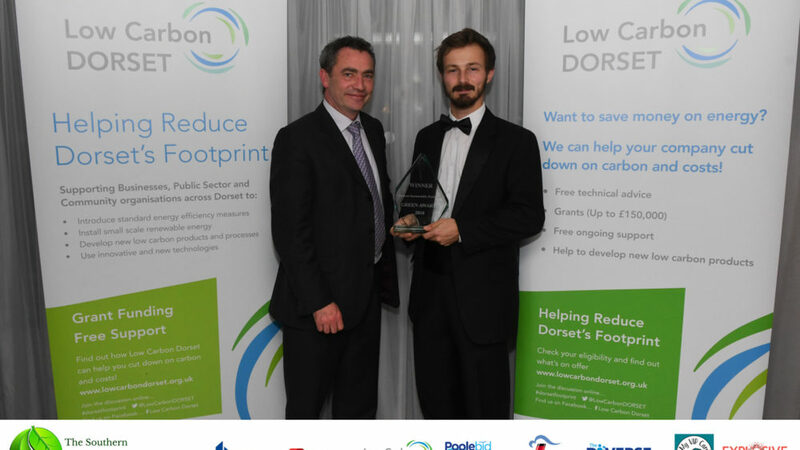 Environmental and sustainability champions came together this month (Nov) to celebrate the work being undertaken across Dorset and Hampshire, at the 2018 Big Green Awards. 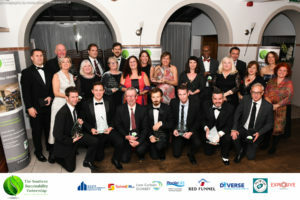 Hosted by The Southern Sustainability Partnership, the award ceremony highlighted the breadth of sustainability projects being carried out by public and private sector organisations across the region. 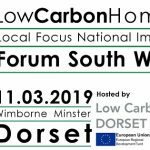  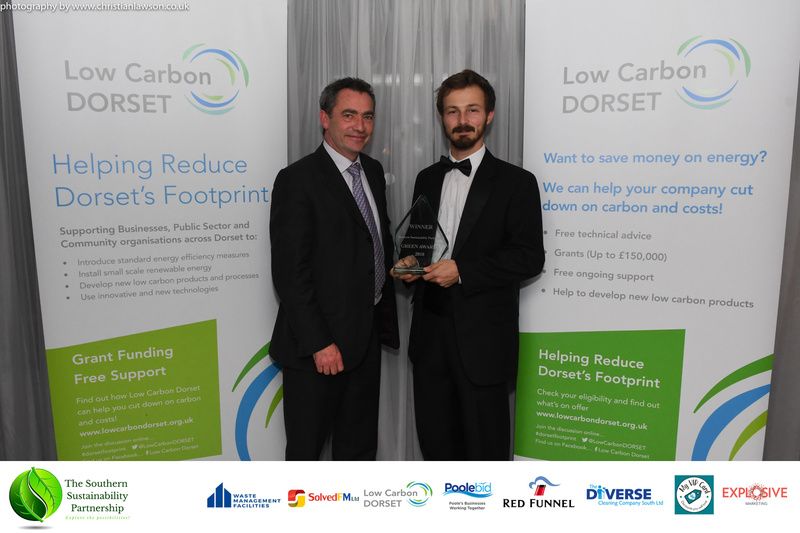 Low Carbon Dorset made it to the top two finalists of the Public Sector Sustainability Award, for our work helping organisations in Dorset reduce their carbon footprint.